Step out of the water into comfort with our range of luxurious bath mats. A Our classic Egyptian cotton bath rugs have been finely crafted for exceptional comfort and are made to last. Our high-end range offers a non-slip backing for added stability. 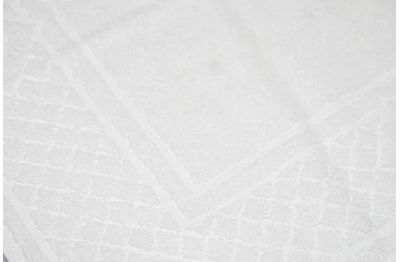 These luxury bath mats offer the fast absorbency Egyptian cotton is known for. Add a touch of sophistication to your bathroom floor.